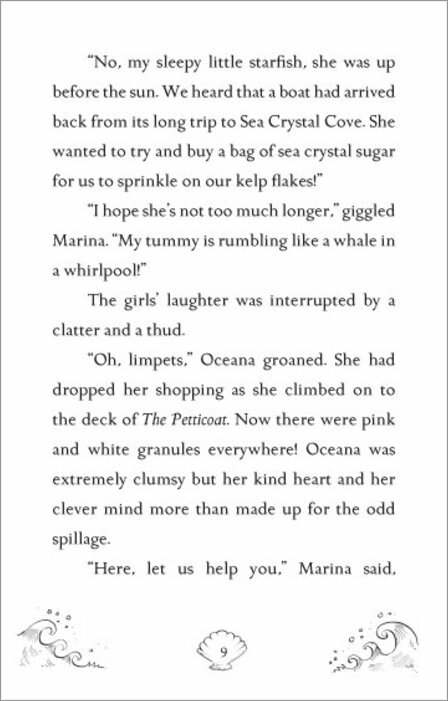 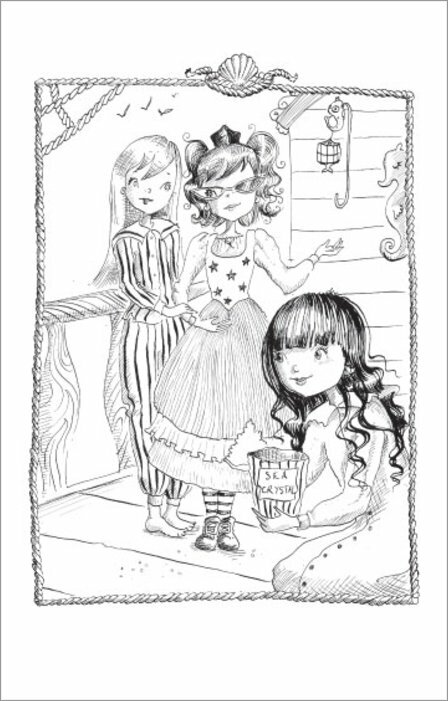 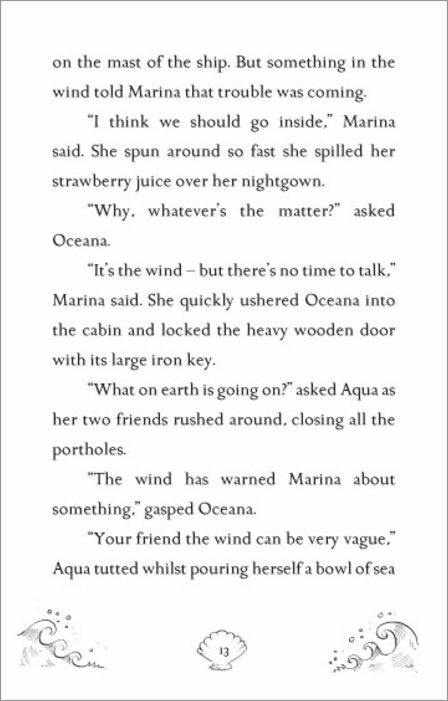 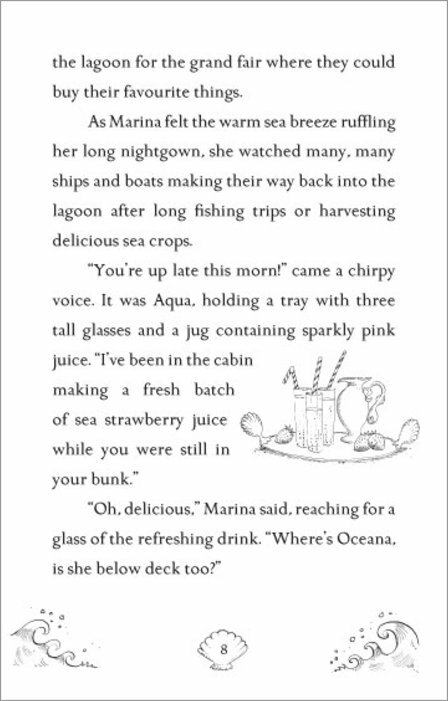 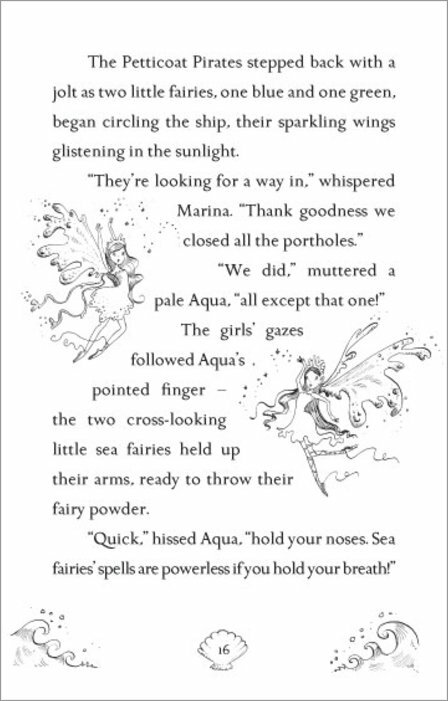 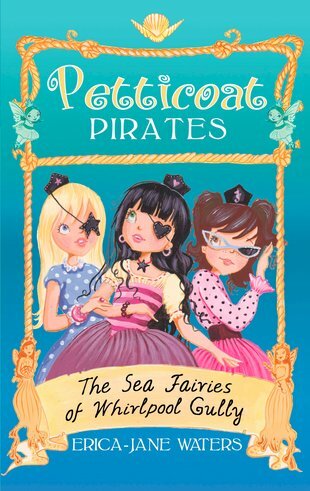 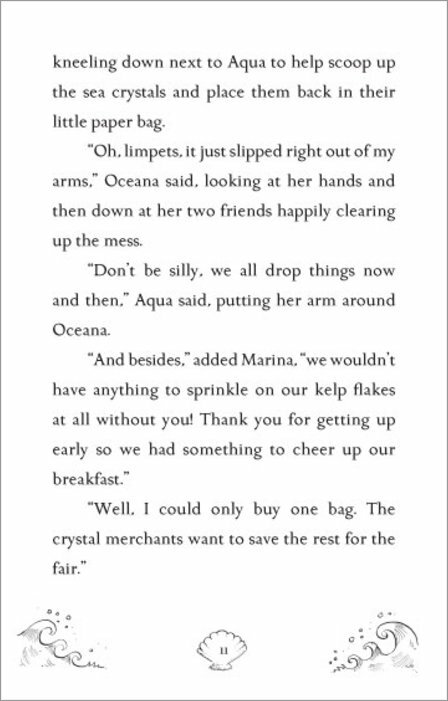 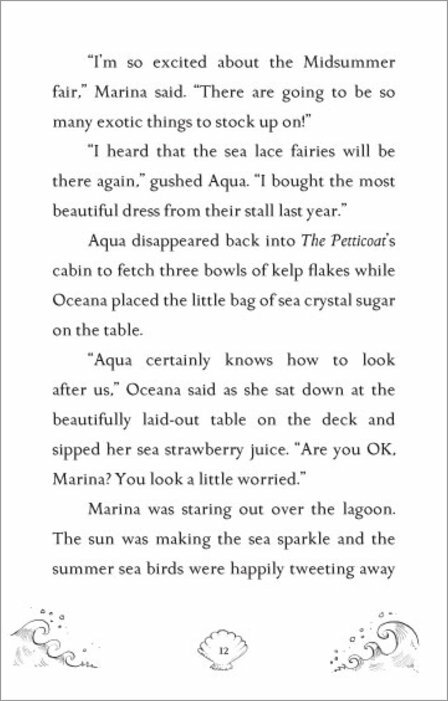 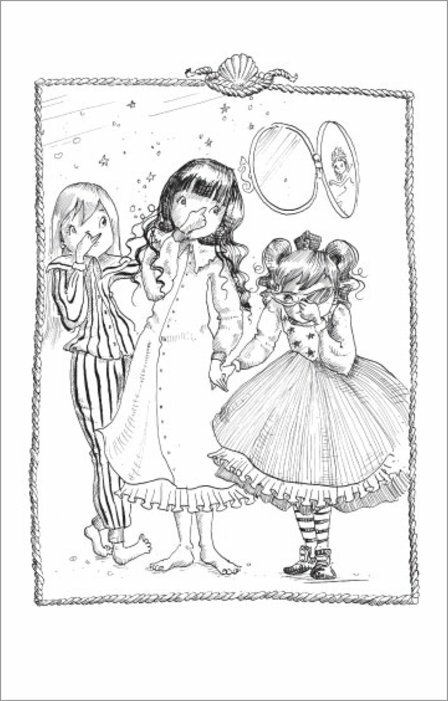 Marina, Aqua and Oceana – the Petticoat Pirates – are back in a second sea-splahed adventure to delight fans of Rainbow Magic! 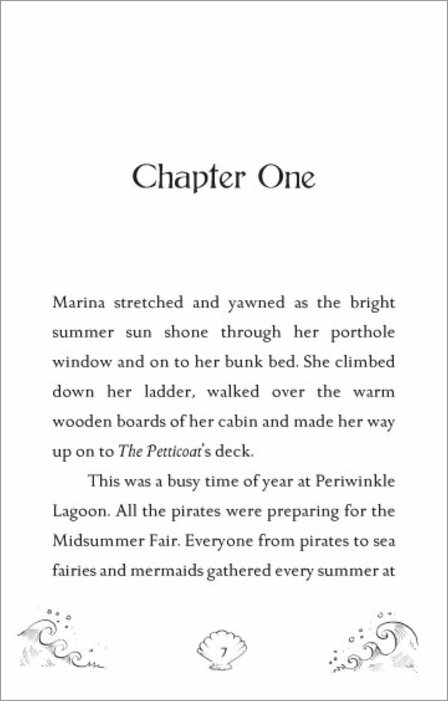 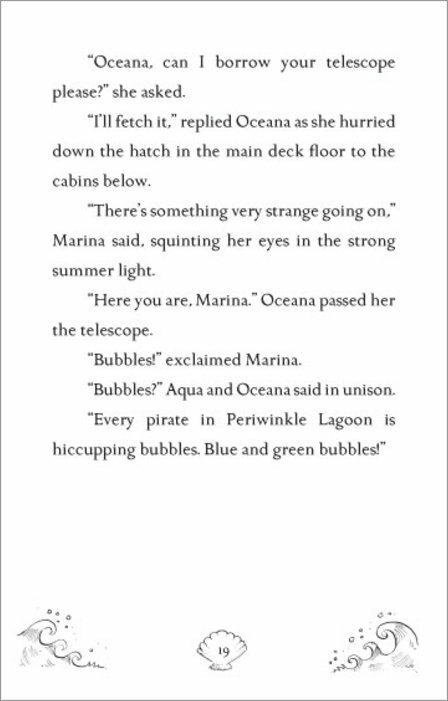 The other pirates of Periwinkle Lagoon are being struck down one by one by a mysterious curse. 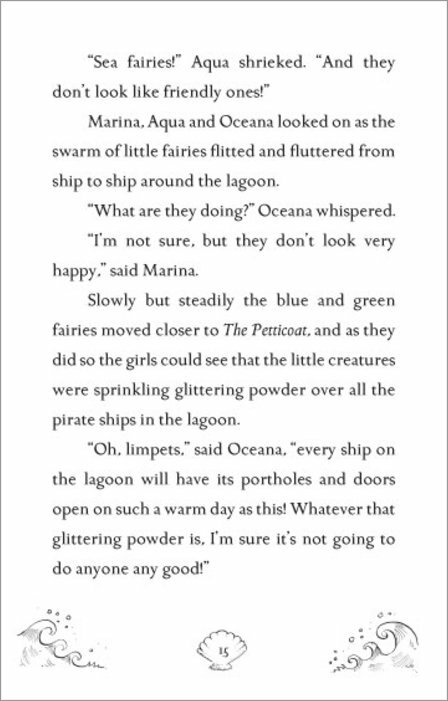 The Petticoat Pirates know the Sea Fairies have a cure, but to find them they must sail their ship into a dangerous whirlpool! 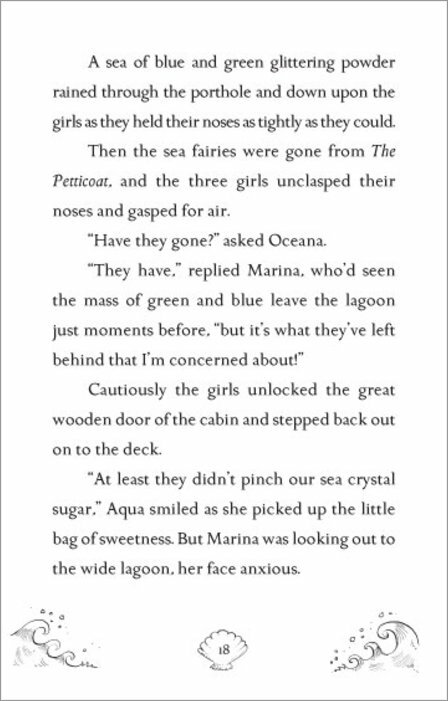 Are the girls brave enough to sail into the abyss? 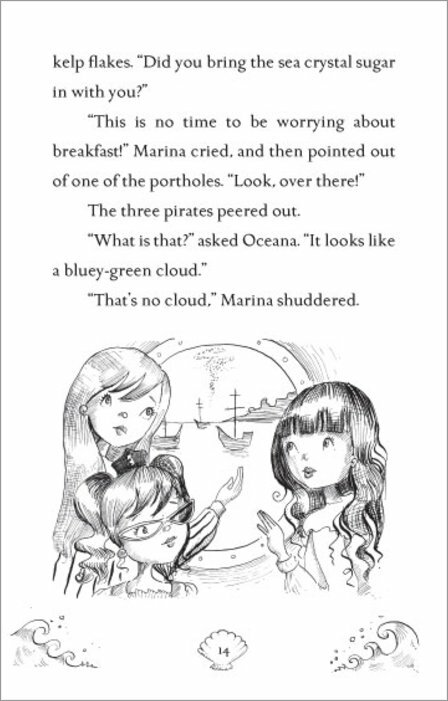 Join the Petticoat Pirates on the magical high seas to find out!